Everyone wants to be healthy but unfortunately many of them cannot stay healthy, why? Is it because they don’t know what to eat and drink and what to avoid? That is partly right but many people are aware that eating food that contains too much sugar or salt is not good for their health. 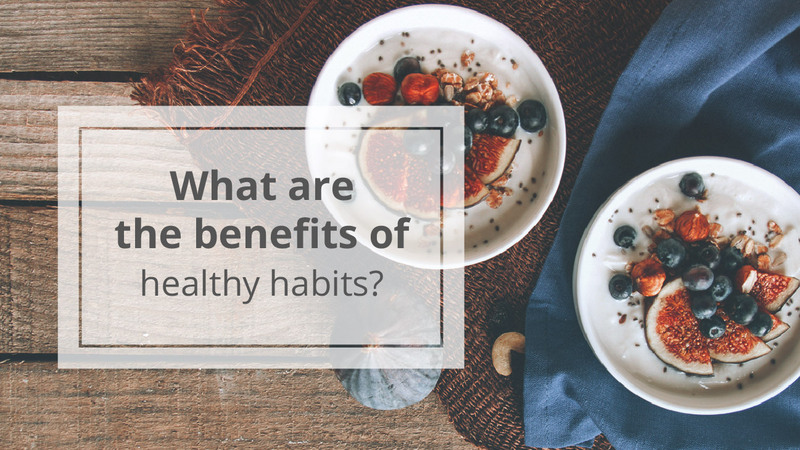 Well, in this post I am going to share with you the habits that you should do to stay healthy and this is essentially effective if you can practice them regularly. You have to try control weight, make sure that you and not over or under weight. Keep your mind positive, when you have good feeling your brain will release the good chemicals for your body. If you have any disease, please don’t let it be, go to see a doctor for the solution and try to eat and drink the healthy foods.